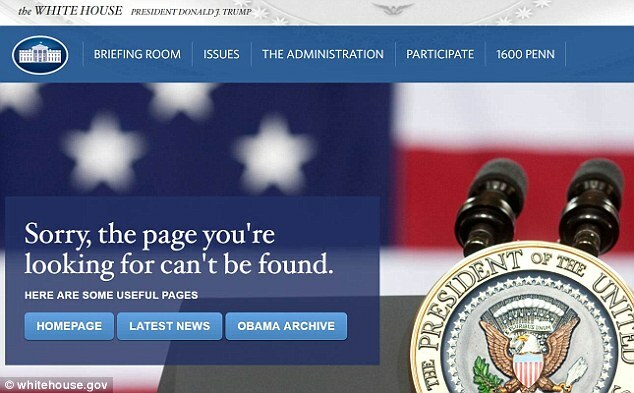 The new whitehouse.gov, unlike the online home of the Obama administration, has no Spanish-language content. Trump uttered only Spanish word during the 23 debates and televised forums in which he participated, and it didn’t help him. ‘We have some bad hombres here, and we’re gonna get ’em out,’ he said in an October debate with Hillary Clinton, referring to illegal immigrants who remained in the United States despite convictions for violent crimes. 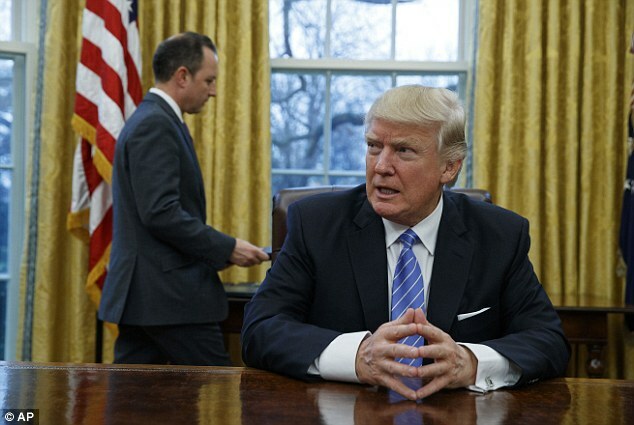 The chairman and CEO of U.S. English, the nation’s most vocal advocate of making English the official language of the United States, told DailyMail.com that the Trump administration shouldn’t give Spanish-speakers any special dispensation.